In Campus, you have to learn to live the hard way. If you are among the few lucky ones who receive HELB then it means budgeting how to spend ksh. 16,000 in 4 months. The bitter truth of the matter is that some parents abandon paying school fees for their children with the thought that HELB money is enough to cater for their expenses and fee. There is also what you need to do out of study which calls for spending quite a lot of money. Right from attending parties to going out with friends. For boys, it is worse because you have to do all you can to impress your lady which also demands for more money. It involves conducting a research on a given topic. If you want to be an Academic writer or content writer, you must be familiar with academic writing styles. Brainywriters.com – It is a Kenyan website. Their payment ranges from ksh. 240-ksh. 1600 per page. Payment is through M-pesa or bank. Uvorcorp.com – they pay from khs. 240-ksh. 3200 per page. Payment is usually made through wire transfer or moneybookers. Below is a screen shot of a friend in Kenya who makes about ksh. 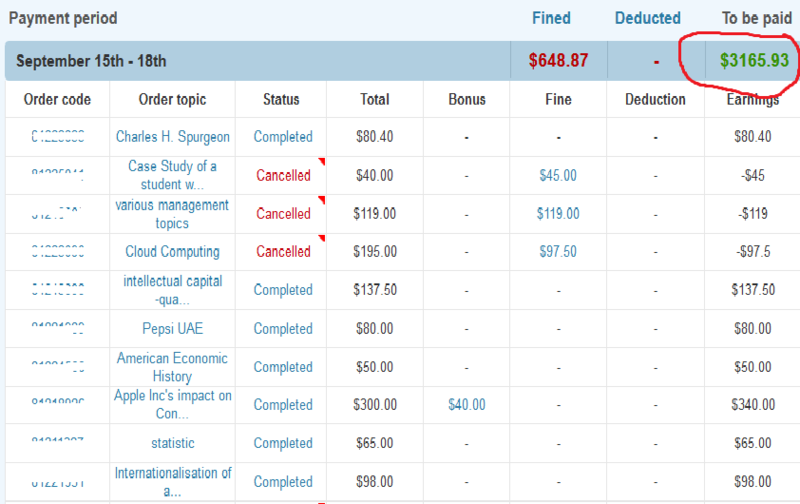 294,000 ($ 3265.93) a month through academic writing only. A blog is a type of journal, it is a public writing space rather than a private one. In a blog, you might express opinions, make observations, recap events, have fun with language, or interpret an image so long as what are you writing is origin. Reaching a point where you earn like the blog indicated below requires hard work and quality work. Many websites normally begin to generate revenue after six months but it also depends on the quality of your work. Most of the revenues generated from your websites come from advertisements. 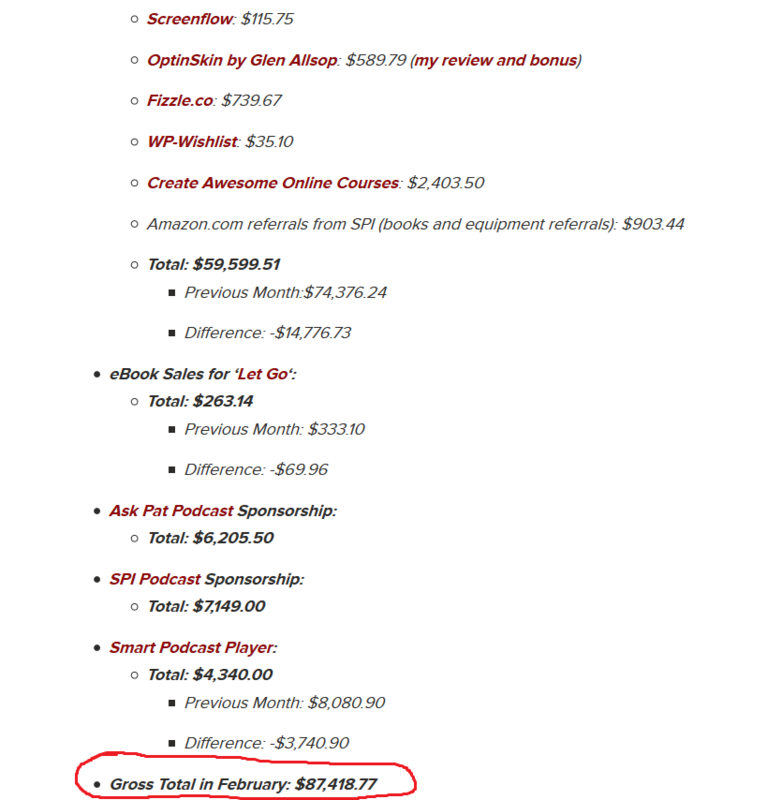 In the month of February 2015 only, blogger Pat who inspires made $87,418.77 (about ksh. 7 million) from his blog http://www.smartpassiveincome.com. Below is a screen shot to prove that…. Making money online through affiliate programs is similar to making money online through referrals but the difference is that for one to make money online through affiliate programs, the person he has referred must make a purchase. 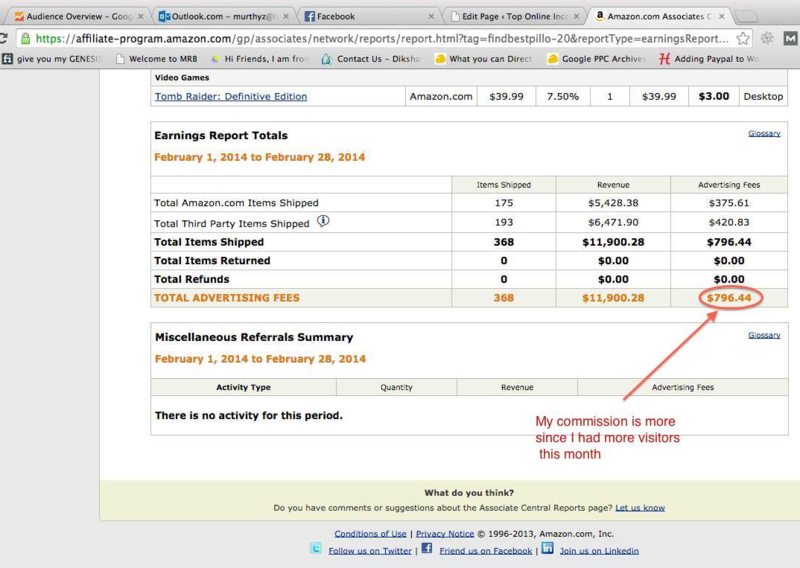 You are normally paid some commission out of the purchase of the product. I call this online hawking. For instance, if the person you have referred purchases a book worth 600. You will be paid about 200. It is one of the best and genuine ways of making money online. However, the only problem with making money online through affiliate program is that it takes time for one to make a purchase. In the month of February 2015 Manthira made $796.44 (about ksh 72,000) from his blog http://toponlineincomeguide.com through affiliate marketing. Below is a screen shot to prove that. subscribe to our email alerts or Like our campus fb page Kenyayote to get the latest campus news updates on how to make online in Kenya from your room.